Adidas SPZL Buzzrock Polo Off White | END. WTAPS, the Tetsu Nishiyama-headed label continues to deliver a considered, edited selection of essentials with an aesthetic that recalls classic military styles. 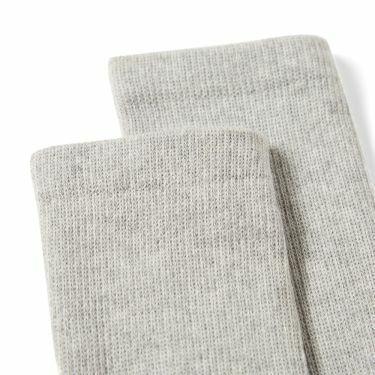 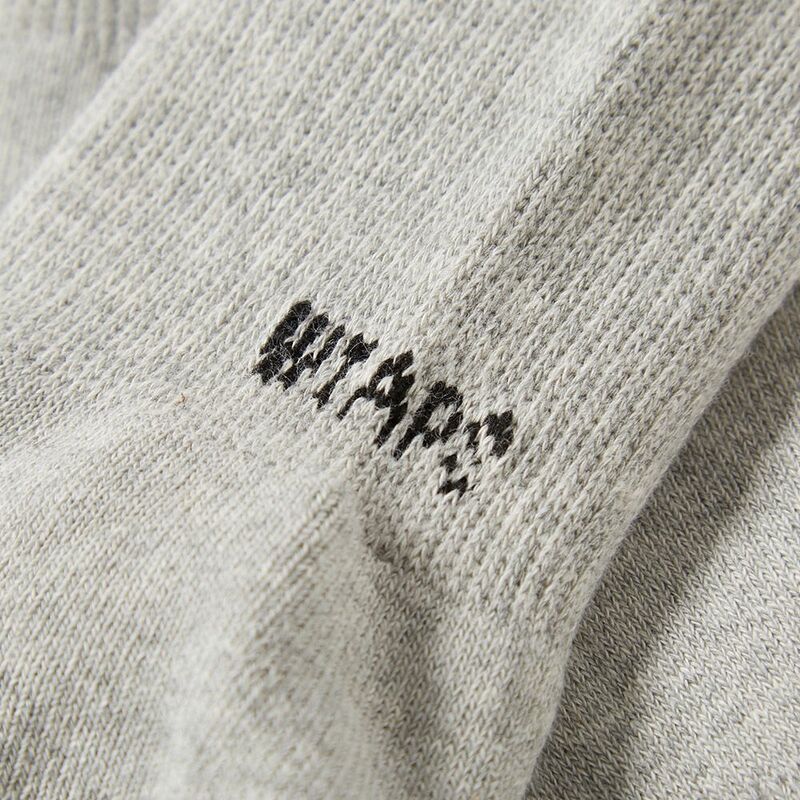 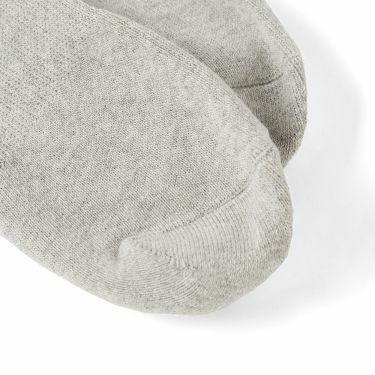 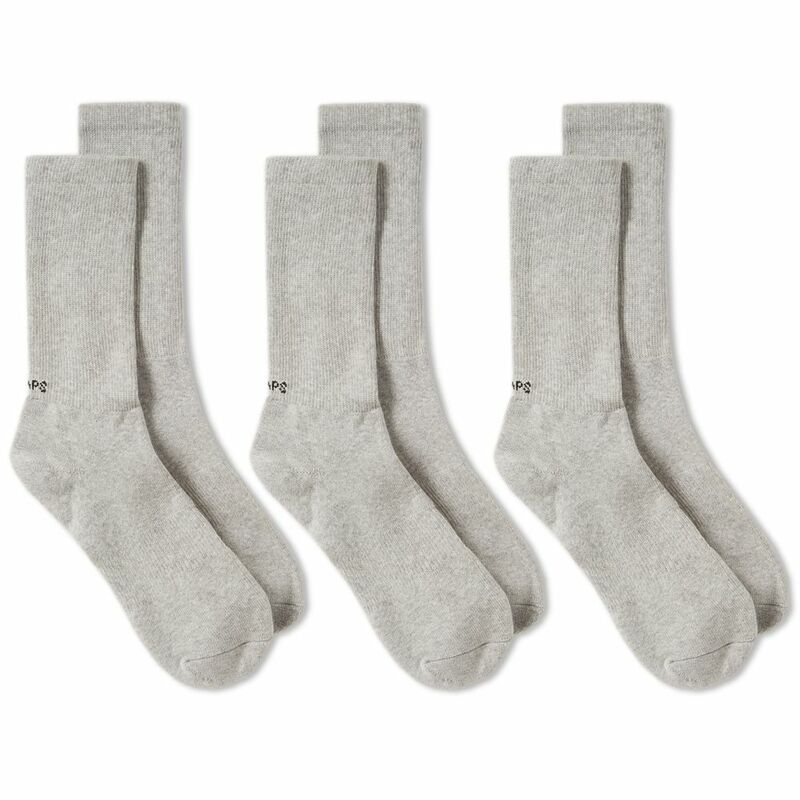 The Skivvies Sock pack includes three pairs of cotton-blend socks, all simply styled with a WTAPS logo to the heel.